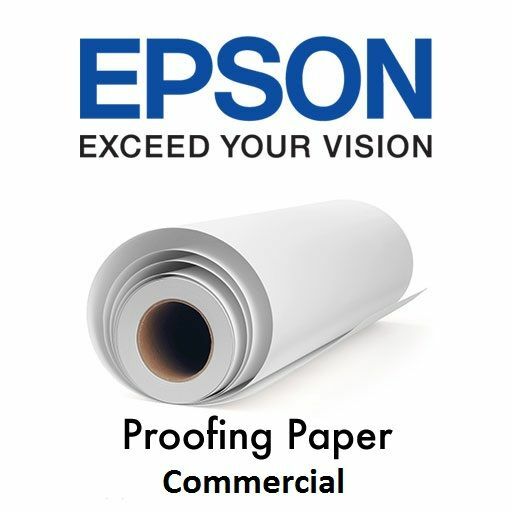 Epson Proofing Paper Commercial is a great general purpose proofing paper that features an eggshell-white color with a semimatte finish. It is recommended for general commercial and publication proofing requirements. 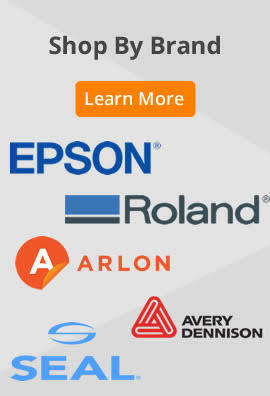 Designed with a commercial grade base color, the semimatte surface finish on Epson Proofing Paper Commercial is ideally suited for simulating the commercial printing applications most commonly used in high-end sheetfed printed products such as brochures, collateral, book covers and posters. Coated with exacting standards, this paper displays outstanding short term stability when used in conjunction with Epson professional inks. Its medium weight combined with a wide color gamut makes this the perfect choice for commercial proofing applications.